we dont just ride from my place go to destination ,check out the event and go take rest to hotel,thats what tons of peoples do. 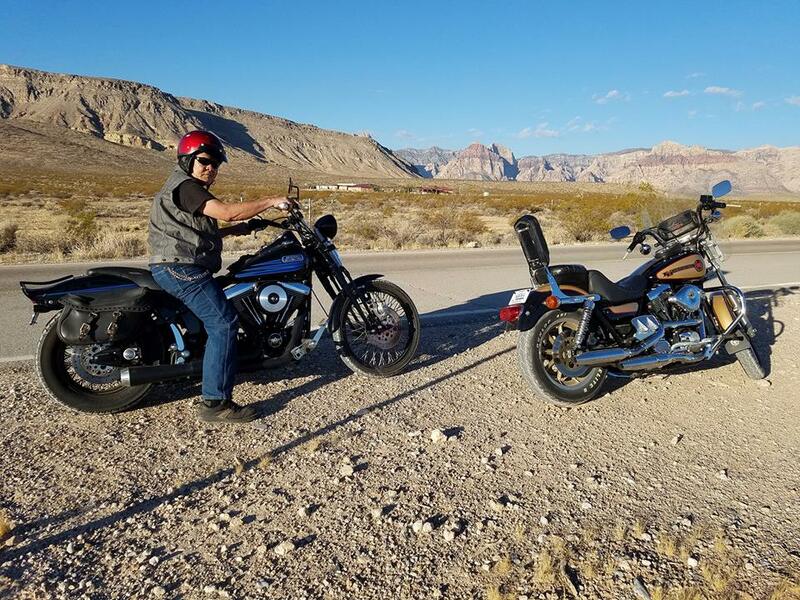 ride is all about the journey,we ride ,we explored the interest places near by,such as strip,red rock canyon,i wish had more time to go to hoover dam,lake mead. we take rest to billion stars hotel a.k.a campground.